This is a great week of celebrations as the French Film Festival launches its program on July 12, 2012 at the Museum of Fine Arts with an abundance of film genres fiction, drama, comedy, a musical and one animated film. The Museum of Fine Arts French Film Festival is one of the most prestigious in New England if not in the USA. 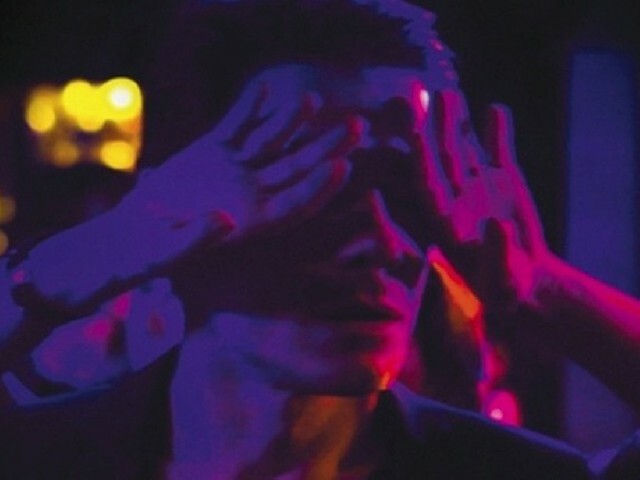 It has consistently, year after year, in collaboration with the French Consulate General of France and a host of angel sponsors brought to a public of aficionados the best, the cutting edge, the controversial and provocative in contemporary French cinema. This year is no exception as it promises us a film profusion to reckon with. Farewell My Queen “Les Adieux à la reine” will open the festival featuring Marie Antoinette splendor and seductive world at Versailles and the relationship between French society extremely divergent classes. The film’s director Benoit Jacquot will appear in person. The screening will be followed by a Q and A session. Among the Realism – Drama films are Elise Girard’s Belleville Tokyo a minimalist portrayal of a marriage breakdown with elliptical narrative reminiscent of Japanese director Yasujirō Ozu’s aesthetics and themes. An attempt similar to August Strindberg “Greater Naturalism” is apparent in several filming sequences. Abdellatif Kechiche’s Black Venus (Vénus noire) is another drama, a film built around the character of Sarah Baartman. Baarman is a slave that gets released from a cage and forced to sing, dance and shake her rear in front of a British audience at London Piccadilly by her whip-wielding ‘overseer.’ The scenes depict misery, abuse and exploitation, with every painful nuance analyzing the legacy of slavery in Europe. Mathieu Amalric’s the Screen Illusion (L’Illusion comique) is a twelve-day filming tour de force commissioned by the venerable Comédie Française to create a modern reinterpretation to 17th Century playwright, dramatist Pierre Corneille canonic text L’Illusion comique. The film is a unique, vibrant amalgam of theatre. Jeff Kline, Professor of French at Boston University will introduce the July 15 screening. Delphine and Muriel Coulin’s 17 Girls (17 filles) may be one of the most provocative film in this festival selection. The film theme is based on a story that occured in our back yard. A pregnancy pact between 17 high school Girls in Gloucester, Massachusetts infuses this story with all the typical elements of teen drama: peer pressure, jealousy, longing for love, avoiding loneliness, and securing a spot in the cool crowd. The soon-to be mom teensattempt at securing love always and forever by having a baby. In fiction, Alain Cavalier’s Louis Malle assistant directs Pater, shot with a handheld digital camera. It is sensous bourgeois depiction of a filial relationship between a man who casts himself as president of the Republic, and his choice for premier, a much younger man. The two men eat and drink all the time while discussing politics and social ills. The movie was nominated for two 2012 best film and best director César Awards. The seminal French New Wave director François Truffaut 1968 movie The Bride Wore Black (La mariée était en noir) with the unforgettable Jeanne Moreau is a conscious homage to Alfred Hitchcock’s Psycho will be worth rediscovering. Three thrillers are part of the program: Vincent Garenq’s Guilty (Présumé coupable) is based on a gripping real story that tackles the French legal and jurisprudence system with brilliant imagery and sensational cinematography. It was nominated for two 2012 César Awards for best actor and best adaptation. 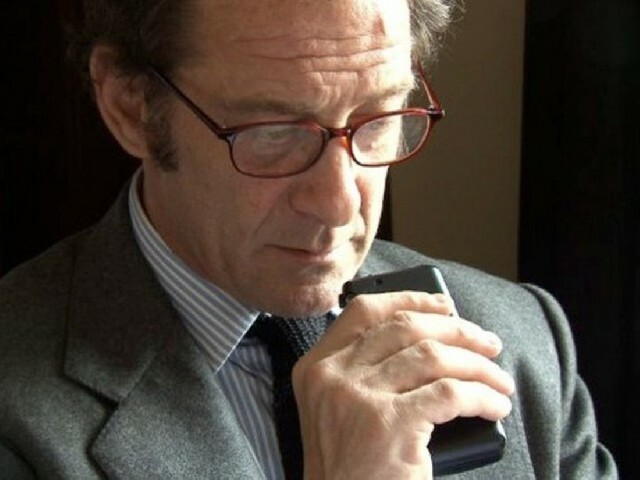 Pierre Schöeller’s The Minister (L’exercice de l’État) is an emotionally engaging film that uses wide screen lenses and score to portray men pettiness and drive by vanity and thirst for power. While Lucas Belvaux’s 38 Witnesses (38 témoins) has aesthetically haunting cold cinematic visuals that espouse perfectly the script’s bleakness. Four Comedies will delight the festival’s viewers: Rémi Bezançon’s A Happy Event (Un heureux événement) examines the realities of what to except and how parent’s to be lives change when expecting a child. It is filmed with mordant comic undertones. Emmanuel Mouret’s The Art of Love (L’art d’aimer) borrows psychologist and social philosopher Erich Fromm’s book title but also derives loosely in spirit from the Italian poet Ovid’s Ars Amatoria. It also reappropriates some of Eric Rohmer’s ingredients of articulate protagonists failing to own up to their desires turning them into light, delicate personas. Anne Fontaine’s My Worst Nightmare (Mon pire cauchemar) with Isabelle Huppert and Benoit Poelvoorde promises despite its sometime formulaic materials to surprise you. Katia Lewkowicz’s Bachelor Days Are Over (Pourquoi tu pleures?) revisits familiar French comedy rhetorical effects is hardly a radical film despite being selected to close the 2011 Cannes Film Festival Critics’ Week. Catherine Deneuve with her daughter Chiara Mastroani star in Christophe Honoré’s musical Beloved (Les biens-aimés). A continuous musical and simple orchestral score with sincere rhythms that will transport the viewer down memory lane to Jacques Demy’s cherished classic The Umbrellas of Cherbourg. Jean-François Laguionie’s powerful rendering and social critique rouse in this photo-realistic CGI animation The Painting (Le tableau). The film was also nominated for a 2012 César Award for best animated film. Do not miss this festival that will continue until July 29, 2012. All films are projected at the Remis Auditorium. Additional media coverage and posting on this site will occur during the entire festival with live interviews, audience evaluation, curators conversations and much more. Where best to celebrate France storming of the Bastille Prison that triggered the French Revolution than at the French Cultural Center Street extravaganza. Come dance and join French DJ / producer Jean Michel will take the stage with Diblo Dibala and Sarazino. and enthralls you with the Liberté, Égalité, Fraternité rhythms and dances. France Independence Day will be celebrated by the Consulate General of France at the Cyclorama. In the Berkshires, Tanglewood Jubilee Concert will kick off on July 14, 2012. A roster of prominent musicians will attend the festivities Emanuel and Yoko Ax, Keith and Emiley Lockhart, Yo-Yo Ma and Jill Hornor, Anne-Sophie Mutter, John Oliver, Andris Nelsons and Kristine Opolais, Peter and Regina Serkin, Caroline and James Taylor, and John and Samantha Williams. The Jubilee theme is a tribute to the Art Deco period and its designs, which were fashionable in 1937, the year of the founding of Tanglewood. Join in all the celebrations and enjoy! American Repertory Theatre – OBERON: Roller Disco the Musical!